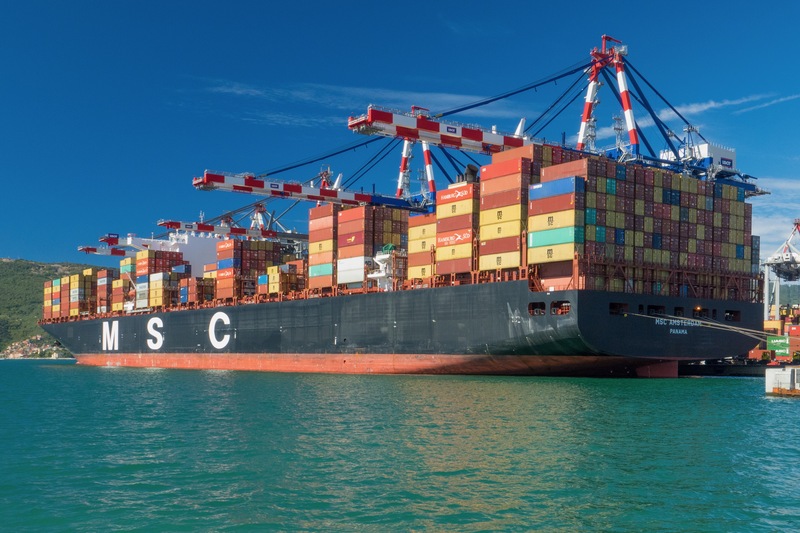 Contship Italia’s premier gateway port, La Spezia Container Terminal this week welcomed another giant to her berth – this time it was the MSC Amsterdam. Operated by MSC she is one of eleven ships deployed in the Jade service, part of the 2M network connecting the Far East with the Mediterranean. She is the biggest ship to call at LSCT and was built in 2015 in South Korea. She measures 399m in length with a deadweight of 185,522 tons and is capable of carrying 16,652 teus.